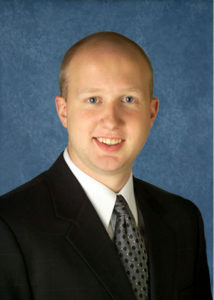 Sean Wonderling, CPA, has been promoted to Tax Partner. He oversees tax and consulting engagements for businesses and individual clients. Mr. Wonderling began his career with Catanese Group in 2003 as an intern and eventually became Tax Supervisor before being named Partner in July of 2017. He has a Bachelor’s Degree in Accounting from Mount Aloysius University. Gregory Suttmiller, CPA, CVA has been promoted to Senior Manager. He is responsible for managing engagements for audit and tax clients for clients in industries such as not-for-profit, governmental, manufacturing, and construction. He is also a Certified Valuation Analyst and performs valuations for businesses. 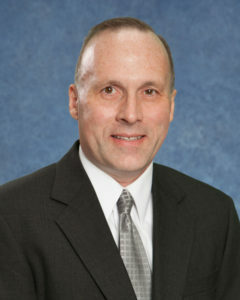 Mr. Suttmiller joined Catanese Group in 2006 as a Manager. He has a Bachelor’s Degree in Accounting from Pennsylvania State University and is a graduate of the John B. Gunther Leadership Program. 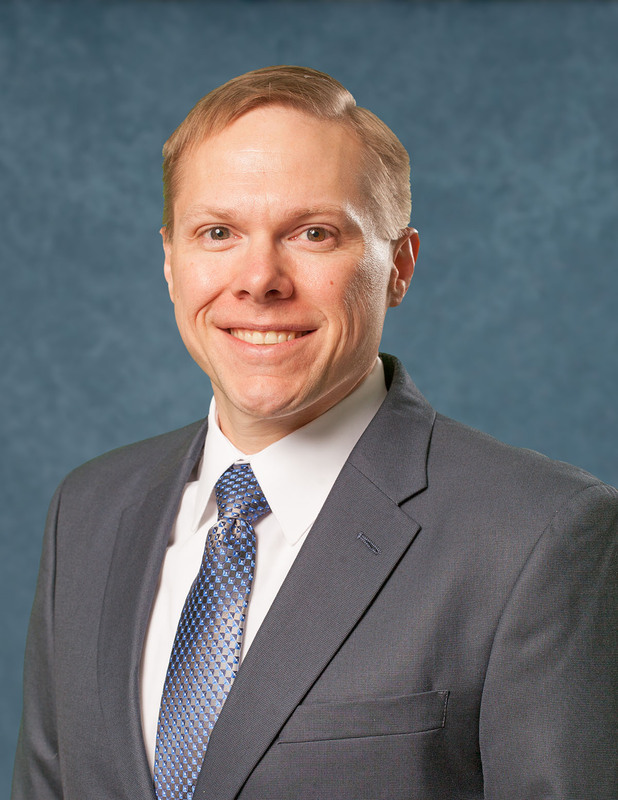 Dustin Sherry, CPA, has been promoted to Audit Manager. He manages audit and consulting engagements for a variety of not-for-profit and for-profit businesses. Mr. Sherry joined Catanese Group in 2005. He has a Bachelor of Science Degree in Accounting from Saint Francis University. Christine Scholl, MBA, has been named Marketing Director. 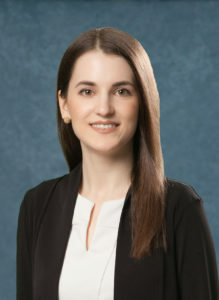 She oversees all business development, marketing, and branding projects for the firm and provides value-added consulting services for clients as well. Ms. School joined Catanese Group in 2013 as a Marketing Associate. She has a Bachelor of Fine Arts from Seton Hill University and a Master of Business Administration from Saint Francis University.